A Salina man was injured after the car he was riding in – hit a horse that was walking on the road. 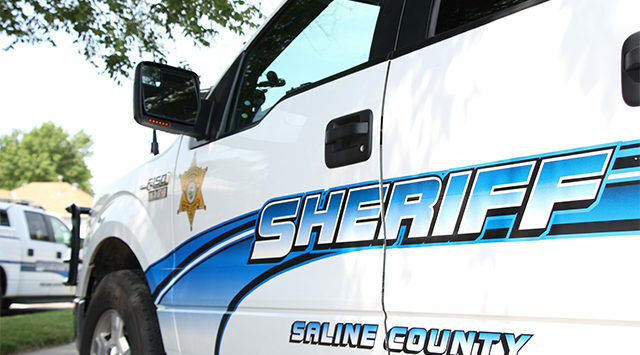 Saline County Sheriff Roger Soldan tells KSAL News that 93-year-old Junior Radke was taken to the hospital with a cut on his face following a collision with a loose horse on Country Club Road Saturday night around 8:15pm. Deputies say the driver, 78-year-old Patrick Milham of Salina was driving a 1995 Mercury Sable westbound on Country Club Road, near Cunningham Road when he hit the horse. The animal came through the windshield injuring Radke. Milham was able to drive the damaged car to Salina Regional Health Center to take his friend to the ER. The horse was killed in the collision and found on the road by his owner a short time later.